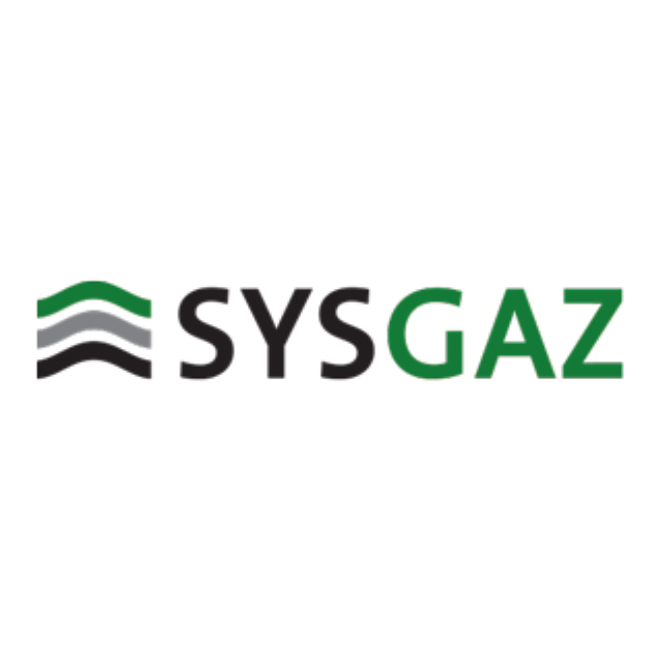 Sysgaz Inc. is a Canadian corporation founded in 2009 by two professionals specializing in design-build-operate Waste-to-Energy projects using landfill gas. Sysgaz is marketing its new R-LNG Process, which transforms multiple methane gas sources into LNG fuels. With this patented innovation, Sysgaz offers an all-in-one solution suitable for implementation in a variety of small-scale liquefaction plants offering 10-50 ton per day (TPD) production capacity. These plants are capable of pre-mixing and transforming multiple methane gas sources, whether sourced from landfills, anaerobic digesters or low-pressure gas networks, into Renewable LNG (R-LNG) or a standard liquefied natural gas (LNG).